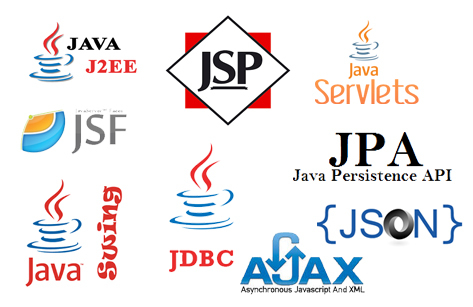 At D’selva Infotech, We have the capabilities to provide java development services using Java, J2EE or J2ME technology . 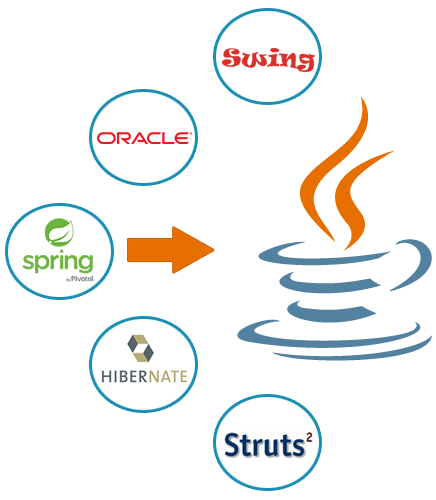 We offer our customers to provide one stop solution for all your requirements by utilizing the power of Java/J2EE in developing future Java Web 2.0 applications & services. 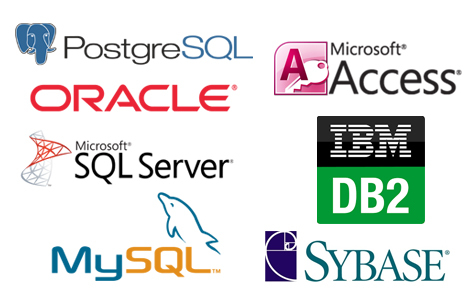 We at D’selva Infotech have expertise in databases includes Oracle, MS SQL Server, My SQL, Postgre, Sybase, IBM DB2 and Ms Access. 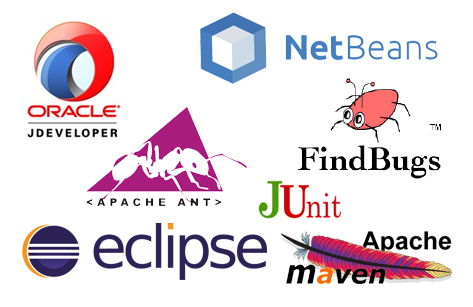 Java development is a general-purpose computer programming language that is concurrent, class-base, object-oriented and specifically designed to have as few implementation dependencies as possible. 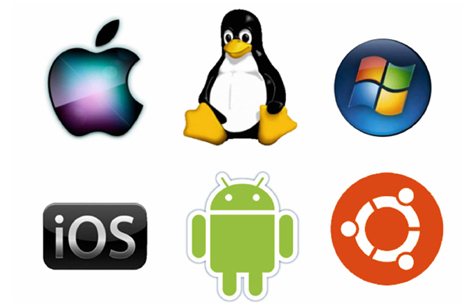 It is intended to let application developers “write once, run anywhere” (WORA) meaning that compiled Java code can run on all platforms that support Java without the need for recompilation Java applications are typically compiled to byte code that can run on any Java virtual machine (JVM) regardless of computer architecture. 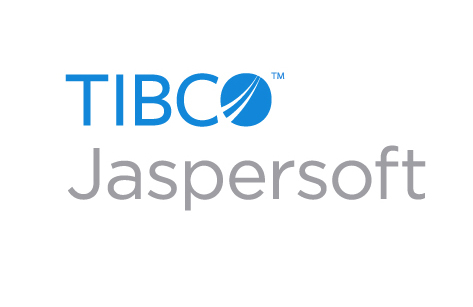 As of 2016, Java is one of the most popular programming languages in use, particularly for client-server Web applications. 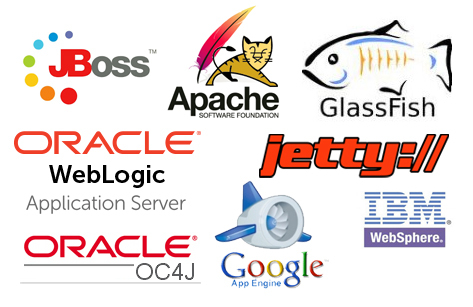 D’selva Infotech is an offshore software development company creating truly N-tier applications with in-depth implementation of MVC (Model View Controller) offering J2EE development marked by reduced complexity and a stable enterprise platform. 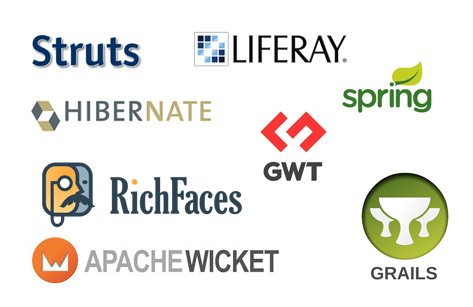 Oracle , MySQL , MSSQL , Postgre, Sybase, IBM DB2 and Ms Access.